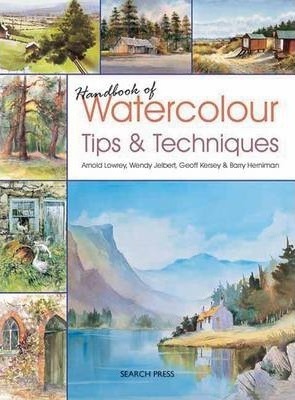 Learn how to paint beautiful pictures with this compact, new edition of the previously published Watercolor Tips and Techniques. Top authors reveal their secrets and show how to capture many different subjects, from panoramic landscapes to dramatic seascapes and sunlit woodlands. Includes 20 step-by-step demonstrations, simple instructions on capturing perspective, expert advice, top tips, and helpful hints.